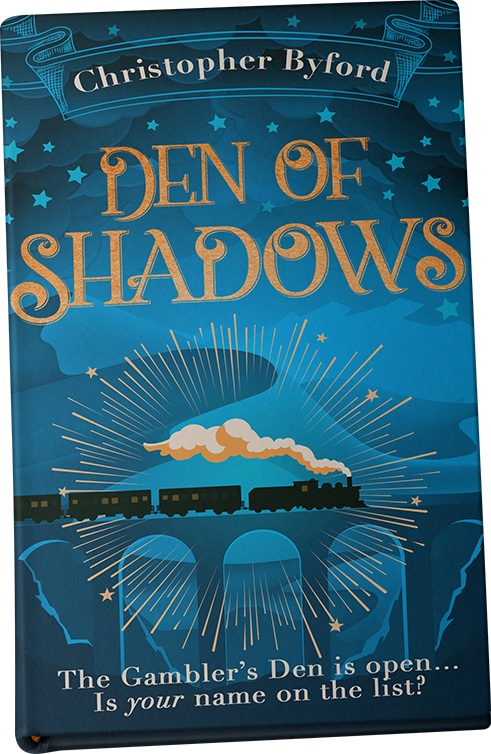 The Gambler’s Den show train ventures from one location to the next, providing welcome entertainment to all. Yet a stowaway in their midst may be bringing far more attention upon the show than its owner is prepared to tolerate. Follow the travelling show from humble beginnings to its cataclysmic finale. 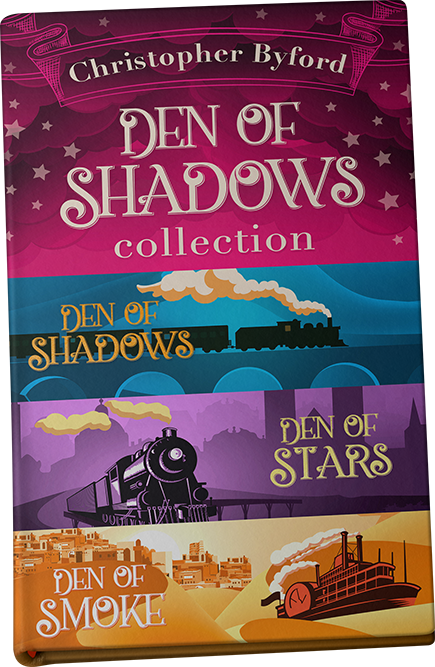 The Den of Shadows collection collates all three titles along with bonus content. From the fantastical to the gritty, examine the stand-alone titles that are unattached to any existing series.